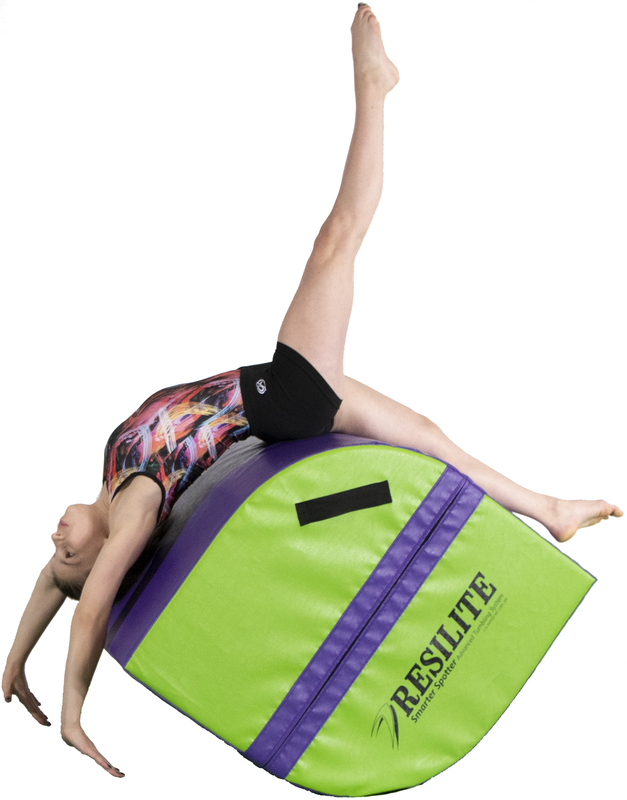 Gymnastics Mats & Skill Shapes for Sale | Resilite Sports Products, Inc.
Help students learn proper techniques for a variety of advanced tumbling drills. Cost-effective & versatile training set to teach dive rolls, handsprings & walkovers. Configures to meet all USAG Xcel through L7 competition specifications. Create a challenging vertical wall for pre-K through elementary-aged students. Helps teach bar releases and when broken down, offers countless skill stations. 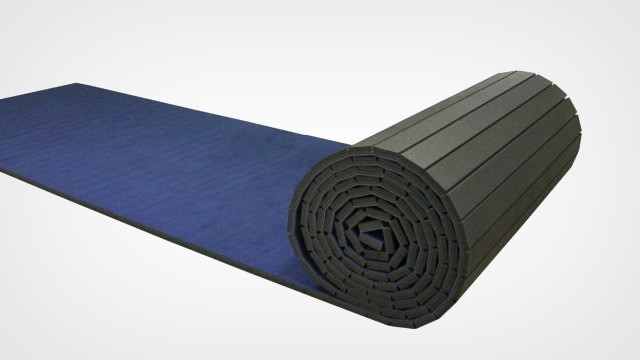 Perfect for training and supplemental competition landing mats. Meets high school, USAG & NCAA specifications for competitive gymnastics. 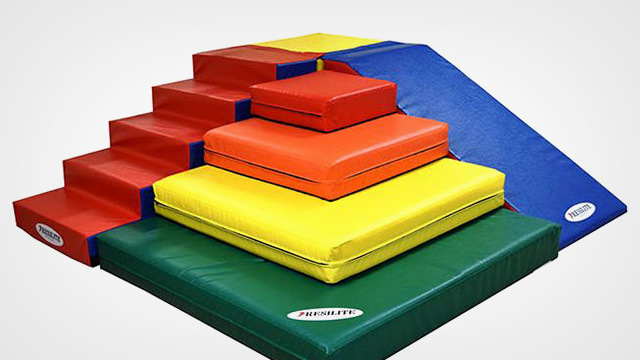 Versatile above-ground training mat; less expensive than open foam pits. Configurable to four different heights that allow students to move up as their skill level increases. Mats are 1 3/8" thick and are contoured fit to sit securely around flange of base. Designed and built to meet compettion specifications - Available in 2 thicknesses. 12' wide x 13' long x 12cm thick; designed to fit AAI Elite Base. 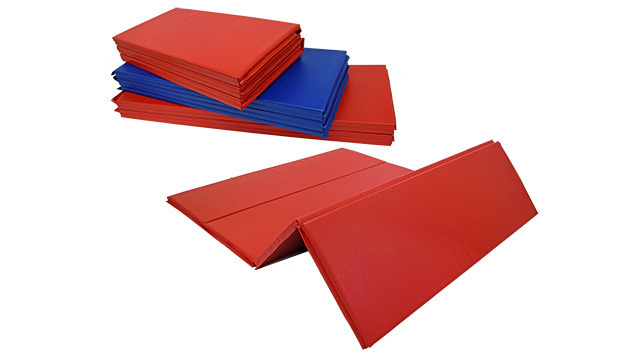 The perfect solution for hard-to-pad areas and for separating areas of the gym. Set of two stackable spotting blocks, 24" high each. Great anywhere in the gym. A lightweight practice bream that folds in half for easy handling and storage. Two 4-ft sections easily connect to create an 8-ft practice beam. Great for tumbling exercises and for learning front & back walkovers. Emphasize proper technique for handsprings and walkovers at home. Our most popular folding mat is perfect for use over cement or hardwood floors.